Good lighting vs. bad lighting: it makes all the difference. 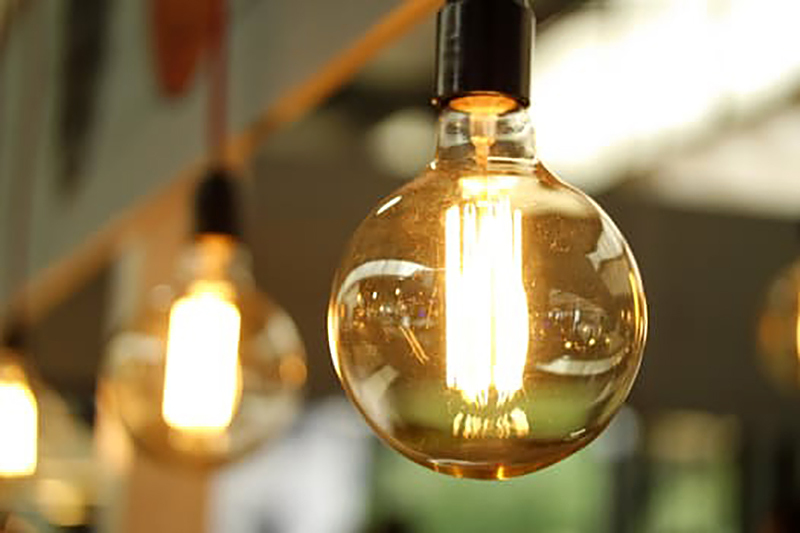 There are three basic types of lighting; general overall lighting, focused task lighting and accent/spot lighting. Don’t fall victim to the dull overhead fixtures that are standard in most homes; replace them stat!! 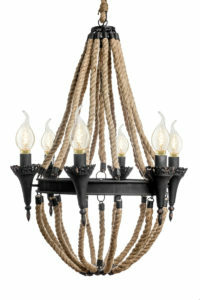 There are so many trendy styles to choose from but be sure to get the right bulb for each fixture. Great lighting brings your home and your style to life. Get enlightened with our quick Lighting 101 guide. Kitchen, dining, and general areas need specific lighting. Task lighting in the form of pendant, track or recessed fixtures with Halogen/LED bulbs are best for kitchens and counters. Chandeliers and overhead fixtures with exposed bulbs are best for dining areas; control brightness with a dimmer switch. Recessed lighting is best in hallways and general areas. 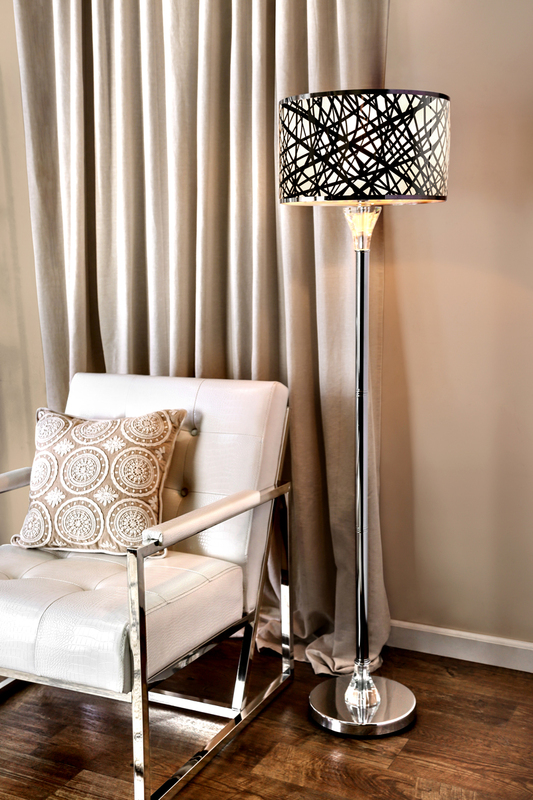 Bedroom lighting should complement the room and be adjustable. 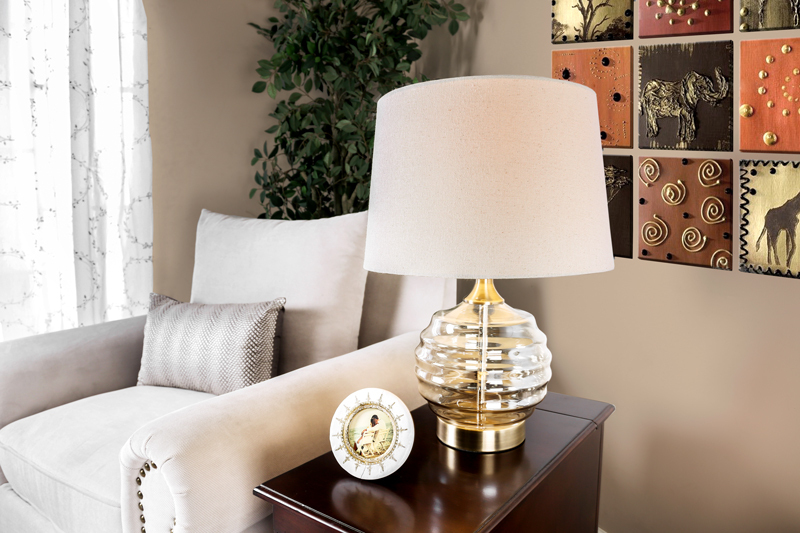 Table lamps with 3-way bulbs work well on nightstands providing a range of brightness according to personal taste. 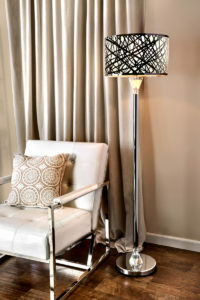 Keep the bed area in balance with the right lamp size; approximately 24” with a medium base and a medium size lampshade. 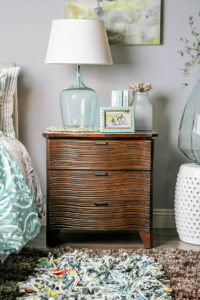 Your bedroom is your retreat from the world so make it beautiful. Dull fixtures have no place here but amazing chandelier types are more than welcome! Living Room, Family Rooms and larger rooms have different requirements. 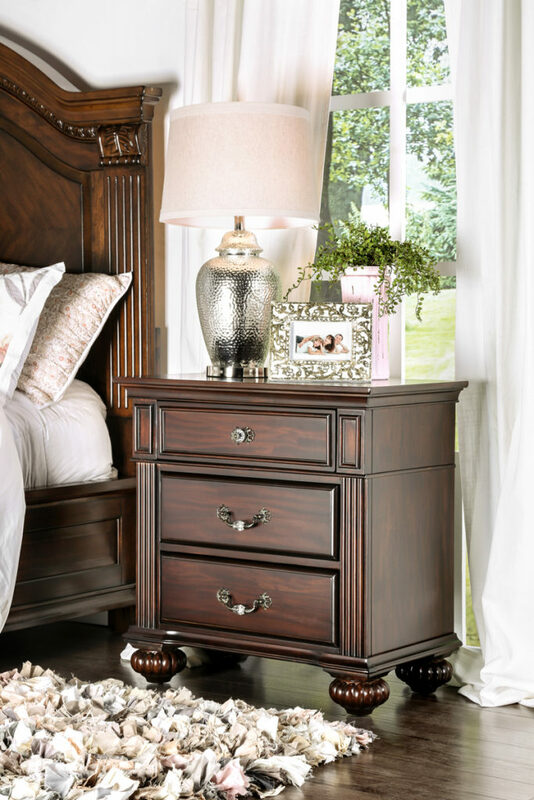 Table lamps provide the perfect overall glow for relaxing in front of the TV; use substantial rather than skinny lamps and up the wattage to avoid dullness. Track or recessed lighting lends a modern look and is used to spotlight areas such as fireplaces, artwork and shelving. 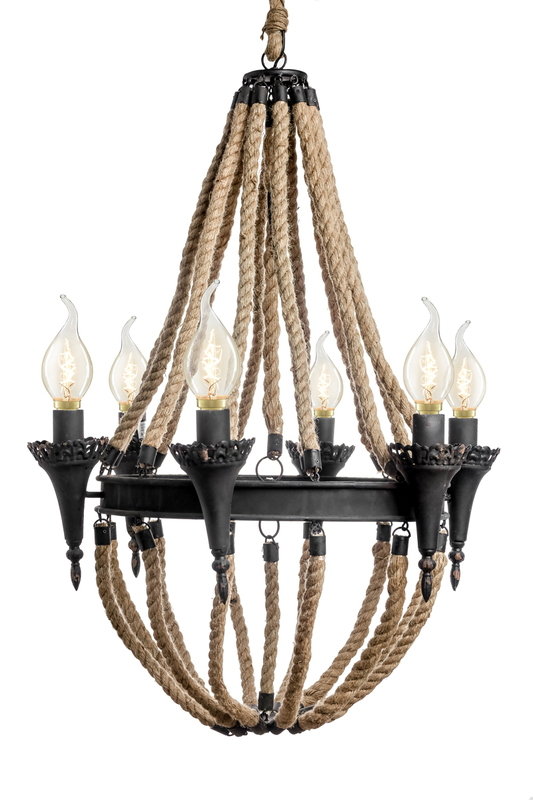 Try a modern starburst fixture, a glam chandelier or a wood/glass rustic type as a statement piece. Add some industrial fixtures with artsy, filament bulbs. Mix different styles throughout to keep each room interesting! This entry was posted on April 3, 2017 by FOA Team. Lighting always makes a huge difference in how the room would look? soothing lights with proper brightness could make a world of difference to your mood when you are back after a hard day at office.